Want to buy the newly released Playstation VR Headset but can't get it shipped to your country? The Playstation VR Headset just got released in the USA. Unfortunately, like with most new tech products, this affordable virtual reality headset with incredible graphics will only be in available for purchase in America initially. Not to worry though if you live outside of the USA. 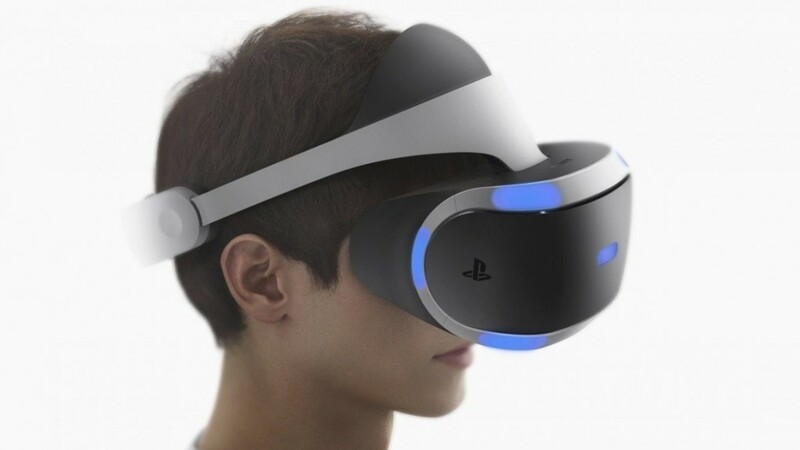 There's still a way to buy this comfortable VR headset that easily connects to your PlayStation 4 before it's officially available in your country. All gamers, listen up - the future is here! 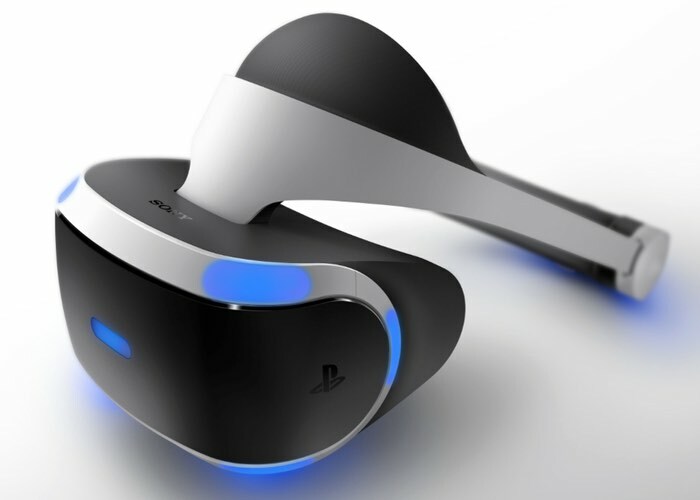 The Playstation VR Headset offers a new level of immersive game experience. It is powered by PlayStation 4 so you can simply connect it and start playing. By making the set up as simple as possible, you jump into the game and into the center of the action without buying a high-end expensive gaming computer like other VR headsets in the market. From Until Dawn to Headmaster, the Playstation's VR has a broad range of games for you to choose from and lose yourself in! Video games nowadays try to make the graphics as real as possible, PlayStation takes it to a new level by making it feel like you're actually there. Feel the suspense of thriller games, experience the rush of racing games, and control the virtual world like never before. Accompany your Playstation VR Headset with one of the two control options; the PlayStation DualShock gamepad or the Move motion controllers. PlayStation is bringing real competition to the other VR headsets by making virtual reality more readily available to everyone. If you have glasses, don't worry! 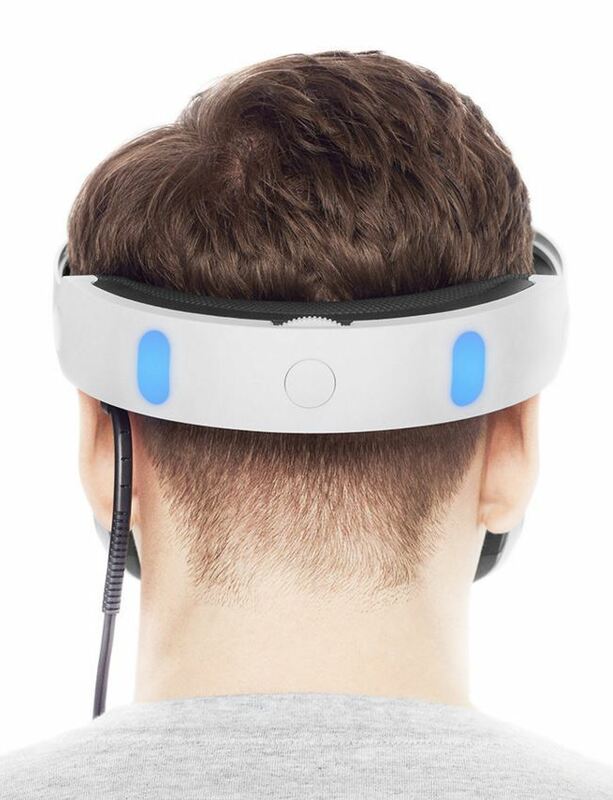 The Playstation VR easily lets you move the screen farther or closer to your face while maintaining its comfort while playing. Big Apple Buddy, your personal shopper, is based in the USA so we can help you buy the Playstation VR Headset from the official PlayStation  store and deliver it to you in Australia, Austria, Bahrain, Belgium, Bosnia & Herzegovnia, Brazil, Brunei, Canada, China, Croatia, Cyprus, Denmark, Estonia, Finland, France, Germany, Hong Kong, Hungary, India, Indonesia, Ireland, Israel, Italy, Japan, Kenya, Kuwait, Lithuania, Macau, Malaysia, Maldives, Mexico, Namibia, Netherlands, New Zealand, Norway, Oman, Pakistan, Philippines, Portugal, Saudi Arabia, Scotland, Serbia, Singapore, Slovenia, South Africa, South Korea, Spain, Sri Lanka, Sweden, Switzerland, Taiwan, Tanzania, Thailand, UAE, UK and Ukraine. If you would like to buy the Playstation VR Headset, simply get in touch with us by filling out the form on the right. We'll get back to you with a free shipping quote within 24 hours!